Showing recent results 436 - 450 of 4364 products found. 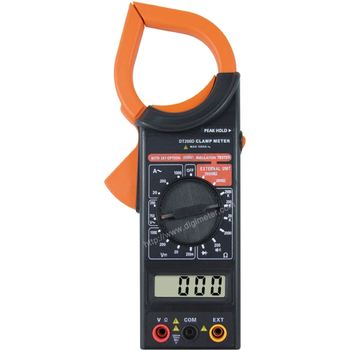 A very low cost and easy to be used unit, pocket sized with 3 ½-digit 11 mm LCD-display and low battery indication. 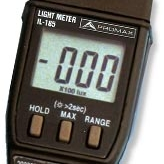 Ideal for checking and measurement the light intensity in offices, factories, hotels etc. Measuring spectrum according C.I.E. 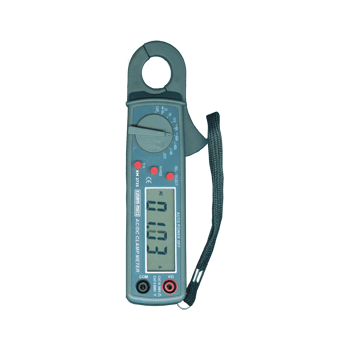 Unit of illuminance and luminous emittance, measuring luminous flux per unit area. It is equal to one lumen per square metre. In photometry, this is used as a measure of the intensity, as perceived by the human eye, of light that hits or passes through a surface. HD 2106.1 - HD 2106.2 - Delta OHM S.r.L. 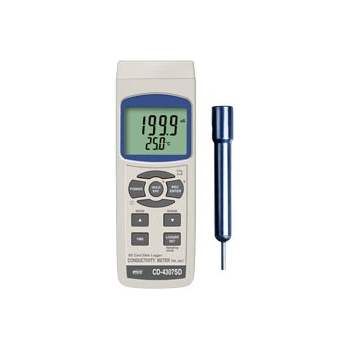 The HD2106.1 and HD2106.2 are portable instruments with a large LCD display. 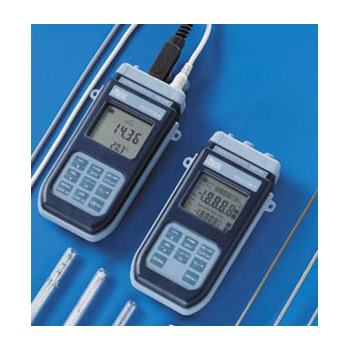 They measure conductivity, liquid resistivity, total dissolved solids (TDS) and salinity using combined 4-ring and 2-ring conductivity/temperature probes. 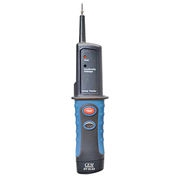 Temperature only is measured by Pt100 or Pt1000 immersion, penetration or contact probes. 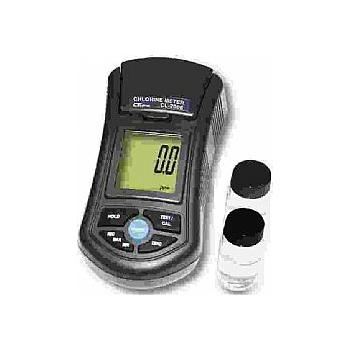 The probe calibration can be performed automatically in one or more of the 147μS/cm, 1413μS/cm, 12880μS/cm or 111,800μS/cm conductivity calibration solutions. The temperature probes are fitted with an automatic detection module, with the factory calibration settings already being memorized inside. Salt Data logger .save the data into the SD memory card and can be down load to the Excel, extra software is no need. 3 function: Conductivity, TDS, Salt measurement. Conductivity: 200 uS/2 mS/20 mS/200 mS. Salt: 0 to 12 % salt (% weight).RS2321USB computer interface. 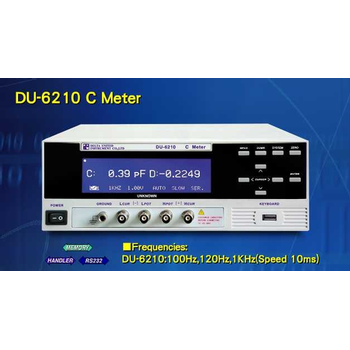 DU-6210 - Delta United Instrument Co., Ltd.
For numerous applications in photovoltaics at research, development and production, we offer different characteristic measuring devices. 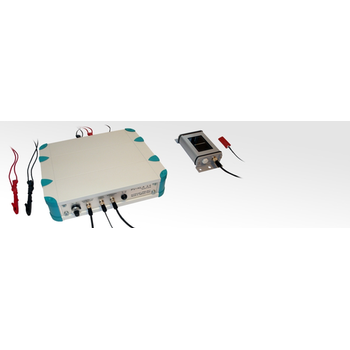 From the simple handheld instrument for PV modules, very precise and convenient laboratory instruments for cell and module measurement to fully automated PV module test stands for long-term measurement greater number of PV modules. High resolution DCA / ACA of 1mA	* 23mm Jaw size. * ? 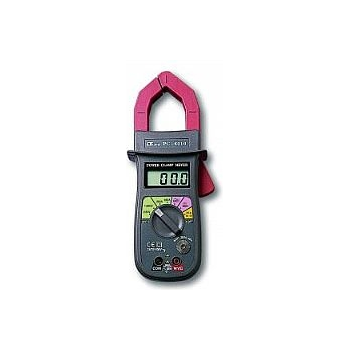 Zero function to offset DCA	* 3 ¾ Digit LCD	* Auto ranging / Auto power off	* Annunciatiors for all ranges. Variable Frequency drive measurement. 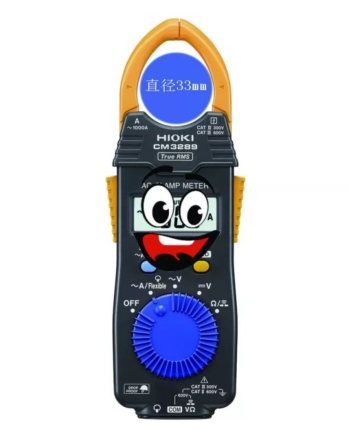 LoZ voltage measurement to drain ghost voltages. Check 3phase sequence. True RMS reading on AC and DC+AC mode. 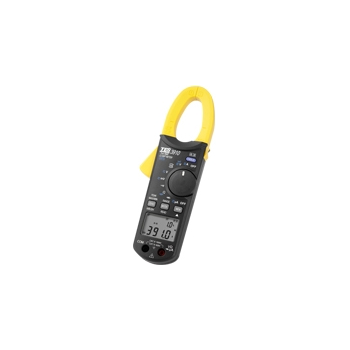 Inrush current measurement. A measurement for HAVAC flam sensors.